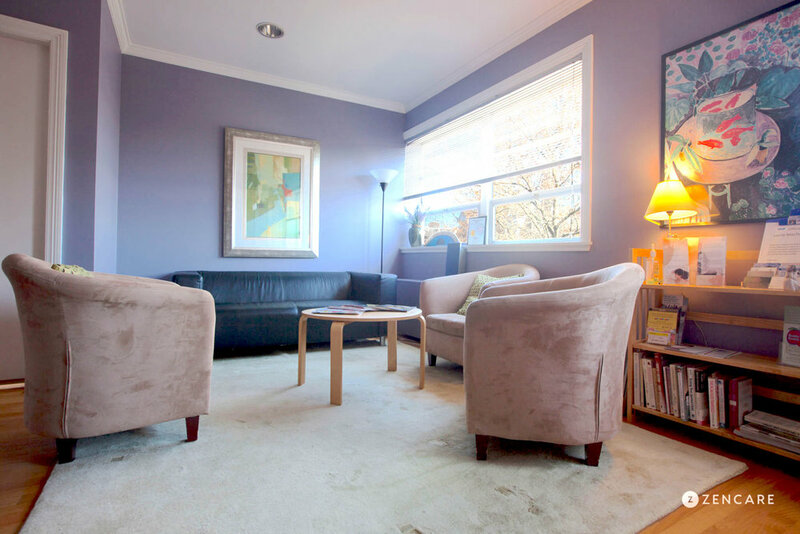 Michelle Moynihan is a Psychiatric Nurse Practitioner in Providence, RI specializing in anxiety, depression, trauma, pregnancy, and postpartum mental health. She has had extensive experience supporting college students and women from her work in college health and OBGYN settings. Note: Michelle may make exceptions to this schedule. 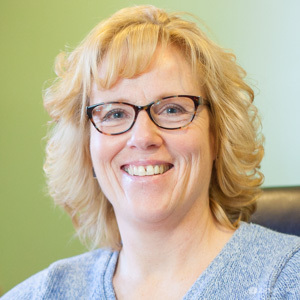 Michelle Moynihan is a Psychiatric Nurse Practitioner in Providence, RI with a specialty in providing medication management for anxiety, depression, trauma, and pregnancy and postpartum related concerns. These include postpartum anxiety, postpartum OCD, postpartum depression, and stable postpartum psychosis. 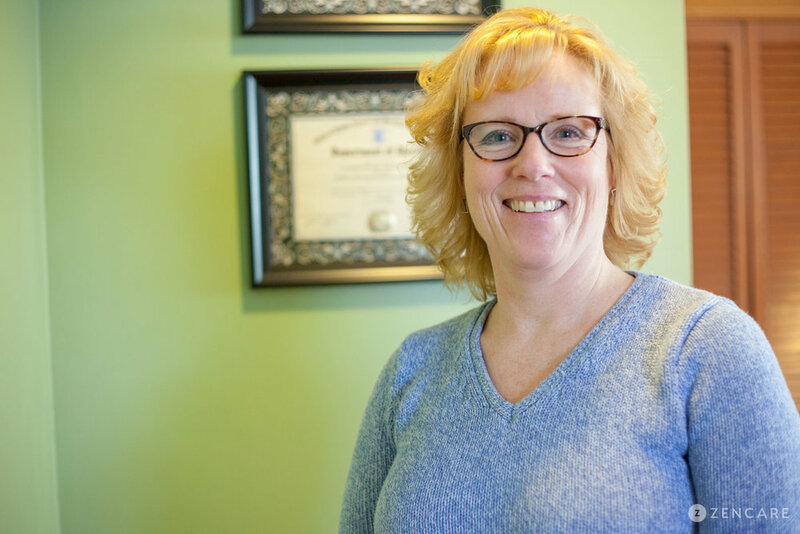 Michelle's varied expertise and experience as a Nurse Practitioner and Psychiatric Nurse Practitioner inform her current practice. She also has experience working with LGBTQ+ and low income clients at Citizens for Citizens family planning, as well as with survivors of sexual assault as a sexual assault nurse examiner. 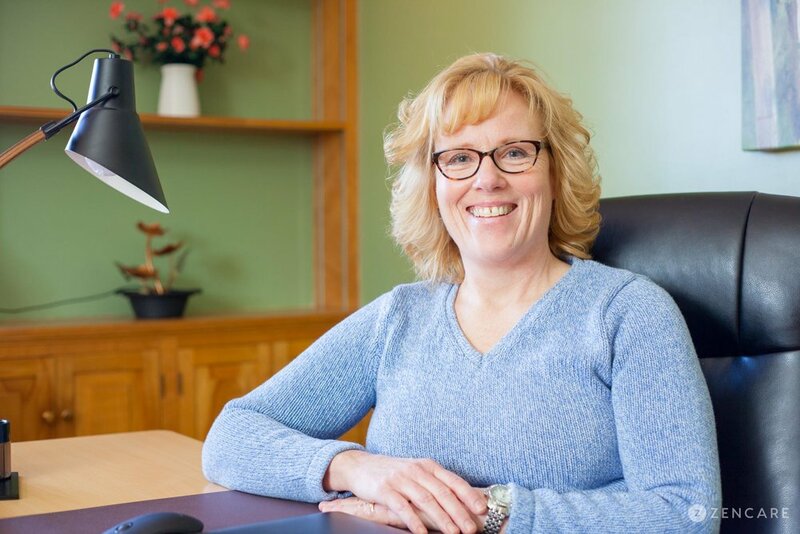 Prior to private practice, she practiced for many years in college health and OBGYN settings, and gained her perinatal expertise through a clinical rotation at Women and Infants Hospital. 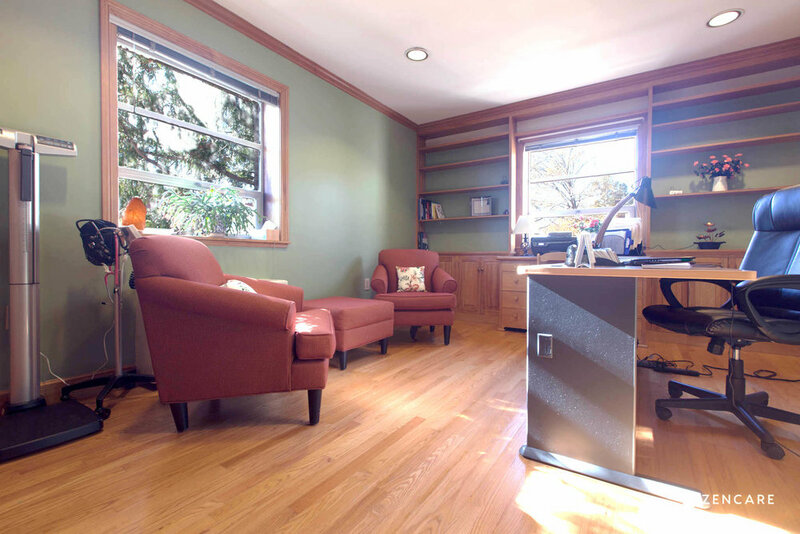 In her private practice, Michelle sees teenagers, young adults, college students, and adults. She particularly enjoys seeing pregnant women, women struggling postpartum, fathers, and college students of all gender identities. Therapist's note: Michelle can provide you with paperwork for reimbursement from your insurance company if you are seeking out-of-network sessions. "Finding the right provider to partner up with and explore your mental health needs and options without judgment is important in the healing process. I believe that everyone has a unique story that deserves to be heard and explored."